Welcome to my.gliderpilot.net. 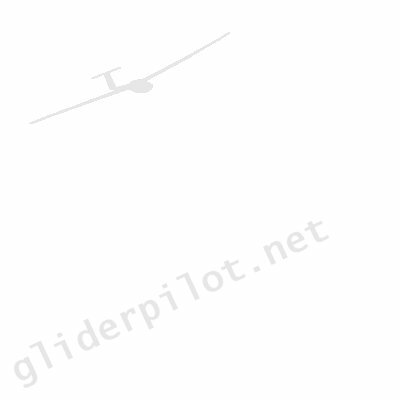 By registering and logging on to gliderpilot.net you can have access to extra services at gliderpilot.net including classified adverts, the glider pilot directory, posting and email subscription to the discussion groups plus much more. Registration is FREE and requires only a valid email address. Gliderpilot.net will not send you junk email from other companies neither will we sell your details on. If you aren't registered then click here to sign up. You will receive your password via email straight away and you can then log on to gliderpilot.net. If you already registered then please log on below.